Discussion in 'Classic Menswear' started by KingPSQ, Jan 28, 2018. I'm really excited to finally become an affiliate vendor at styleforum. Me, that's Steffen, the user with the single worst nickname on here. I would like to introduce you to Vecchio Anseatico. About a year ago I quit my regular job to pursue my passion and embark on my classic menswear adventure. I am working together with a tie maker in Como, Italy who does every production step from cutting the fabric to rolling the hems and sewing the bar tacks by hand. When choosing fabrics for new ties I do not shy away from working with unusual materials like Fox Flannel or even bamboo. Traditional fabrics like woven or printed silk are custom made to my specifications to make sure the customer receives a unique tie. I even go as far as developing my own silk prints in house which can't be taken for granted these days. All ties are limited to 10 units each. Where VA also sets itself apart from other tie labels is by offering five different sizes of each design. 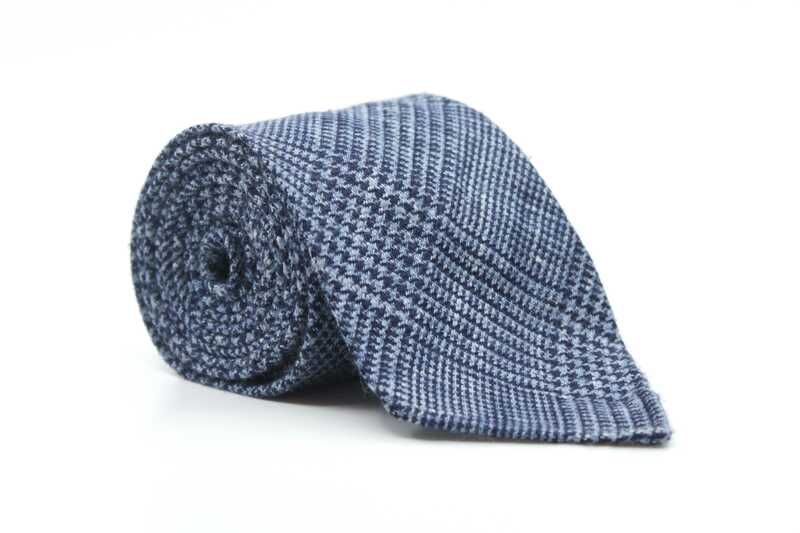 Even if you're wearing especially short or long ties I will have you covered! 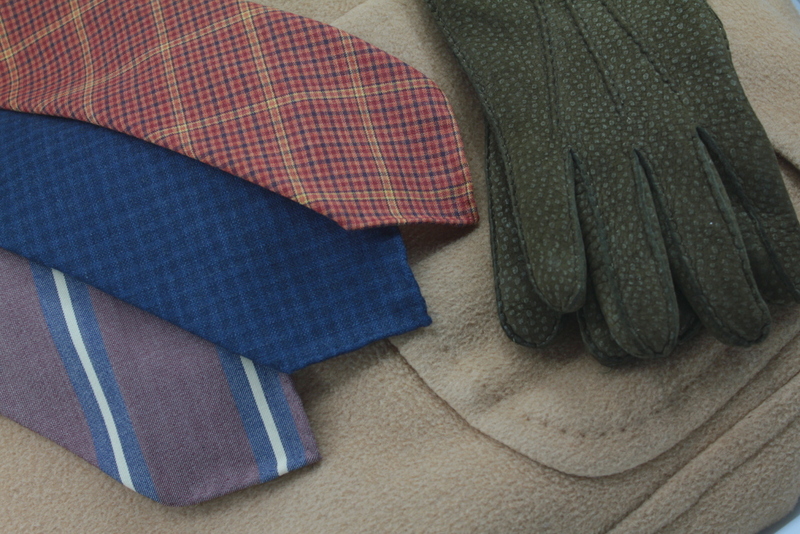 Just like the ties my pocket squares are based on personal designs and patterns. They are custom printed in Como and finished with hand rolled hems by the same maker who manufactures my ties. To make sure you find your perfect size they are being offered in two different dimensions. 33 cm for welted breast pockets and 40 cm for patch breast pockets. Finally, I have just added my first collection of gloves to the web shop. Made from Carpincho and Peccary leather sourced from Argentina which is then being tanned in Germany the gloves are finally hand sewn in Romania. The workshop I work with traces its roots almost 200 years back and is still using all the traditional techniques from a long time ago. Did I mention the shop is offering free worldwide shipping and returns on orders over 100€? If there are any questions remaining please don't hesitate to contact me. Either via PM, by sending an e-mail to [email protected] or by giving me a call at +49 (0)40 22863171 (I will call you back ASAP). On a final note, I'm really not a big fan of discount sales but prefer to price products just right from the beginning on. However, I know there is a certain hesitance to giving new and unknown brands a try. That's why I'm doing an introductory offer for styleforum users. Use the code SFINTRO on check out until 11 Feb 2018. 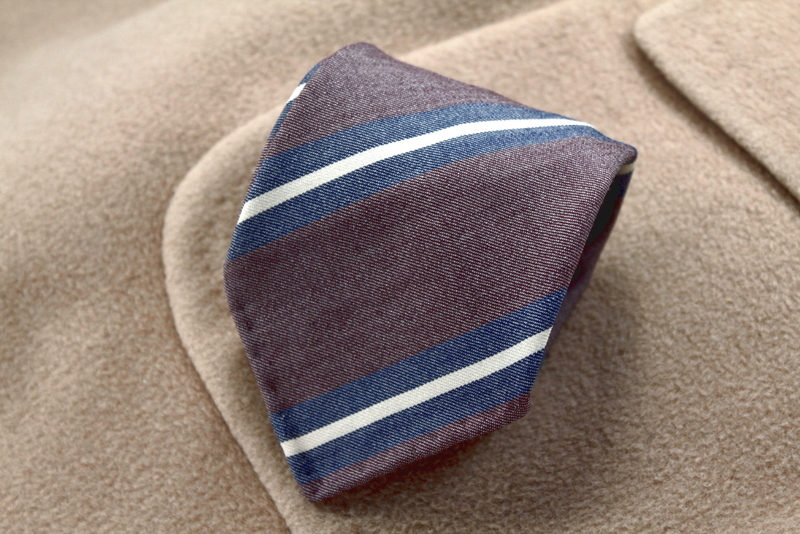 Select two ties of your choice for 150€ (126€ ex. VAT) and of course enjoy free worldwide shipping and returns. These savings equal ~24% discount. At the risk of sounding completely ignorant, may I ask what is the meaning and the genesis of your store name? Just ordered the Fox Flannel and the Huddersfield tie. Both look great and I'm really looking forward to seeing them in person. These ties are stunning. Are you stocking more? Will be placing an order. The name reflects both my admiration for Italy as well as my home town. It's Italian for "Old Hanseatic". The Hanseatic league was a confederation of merchant guilds in northern Europe. Till this day, Hamburg is officially referred to as the Hanseatic city of Hamburg. Thank you! I will ship them today. You won't be disappointed. Thank you very much! I will soon add 15-20 ties from the summer collection for custom pre orders. However, I don't assume them to be shipped before early April. Until then, what's on the store right now is all there is. Love the shop, nice to see you with an affiliate thread! I have two ties and a hank from Steffen. All his items are top quality and his designs, while unique, are still quite tasteful. Oh, and I couldn’t resist his unlined carpincho gloves, they’re like buttah. Thanks so much, Jesse! I'm really excited to see where this is taking me. 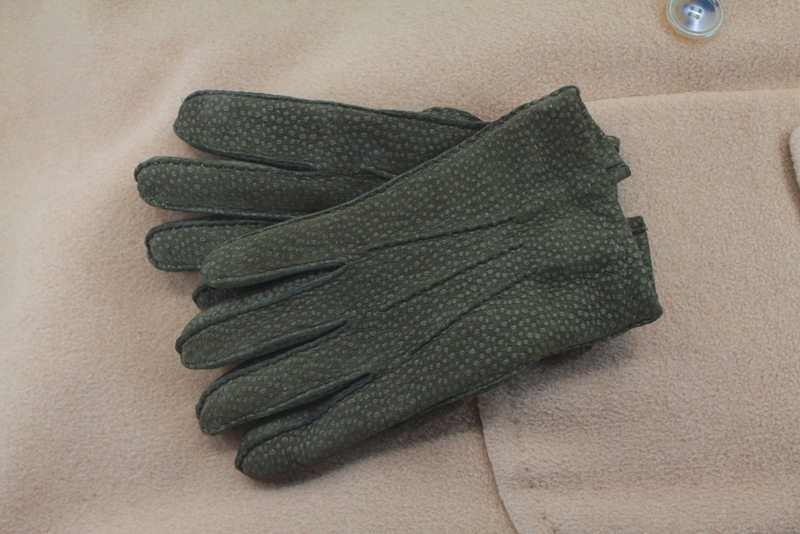 "This pair of gloves is made from dark olive carpincho leather. Carpincho leather originates from a South American wild boar, just like peccary." Just a friendly suggestion to change your copy there. A capybara is more rat than pig. Hi Steffen, congratulations on starting up your new venture. As a wearer of longer than average length ties (63"/160cm) I'm very happy to learn that your business will cater to my needs. Currently I'm not seeing anything I'd like to add to my tie collection, but I'm now subscribing to this thread to see what may become available in time. Since you're working with people in Como, will we be seeing any grenadines offered the future? Thanks for the feedback! I think I got a little lost in translation. I'll change the description in a second. Thank you very much for the wishes! Times are quite exciting indeed. I'm a big fan of Grenadines myself and will make some up in the future. I did a plain burgundy Garza Grossa as one of my first ties a few months ago. For the next collection I have just received two Grenadine fabrics that I'll open the pre orders for soon. A forest green Garza Fina from Shantung silk with white triple bar stripes and another Garza Fina woven with a blue warp and a red weft. I will post some pictures in the coming days once the pre orders are online. I guess as long as it's qualified with a statement that it's similar to peccary, but rarer. Just did some quick research on it and I had no idea it was considered such a desirable exotic. Makes me want to order a pair.